Cm: 01B contact microphone is by the sensitivity of a good, stable performance of the piezoelectric film with a low noise preamplifier circuit composition, can provide the only sound and vibration signal pickup to the output buffer. When the structure of the product design, as far as possible to minimize the external noise interference, so when the product in the middle of the rubber pad to receive the vibration signal, the output of a high sensitivity signal. 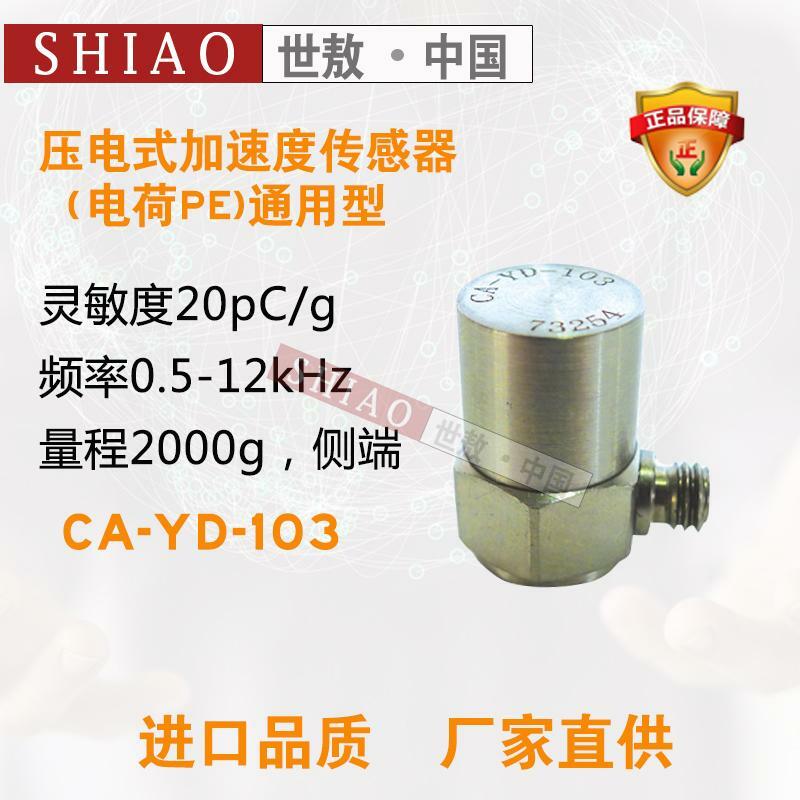 01B - CM is an ideal sensor for monitoring body sound.